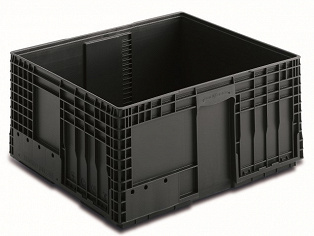 Medium container 1000x600x315 with solid sides & ribbed base. Suitable for component holders. | George Utz Ltd.